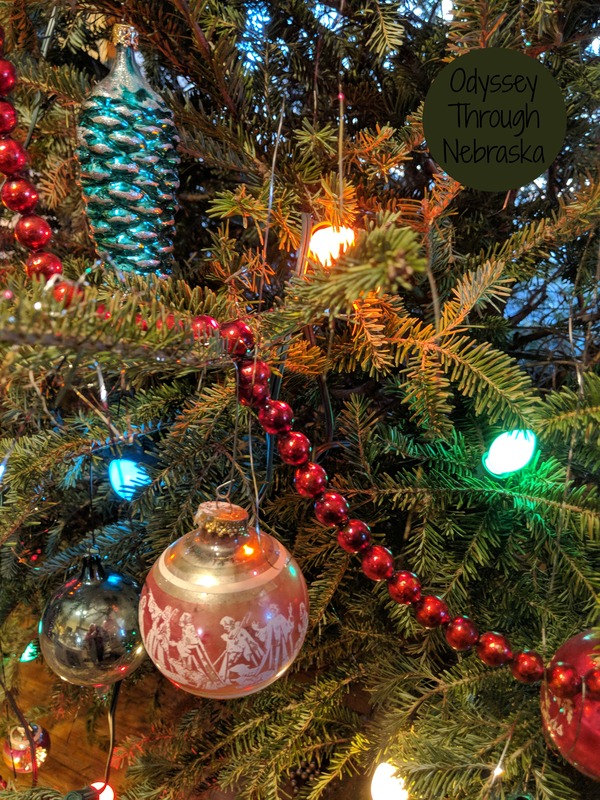 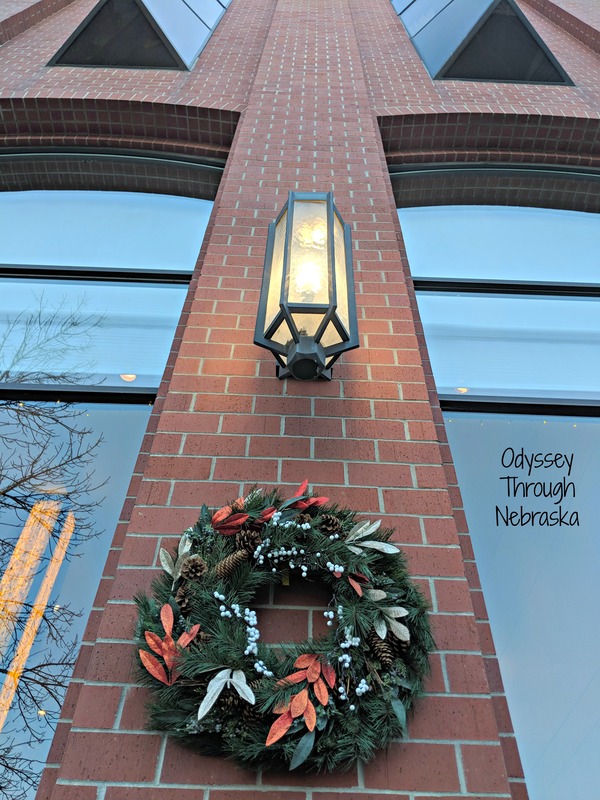 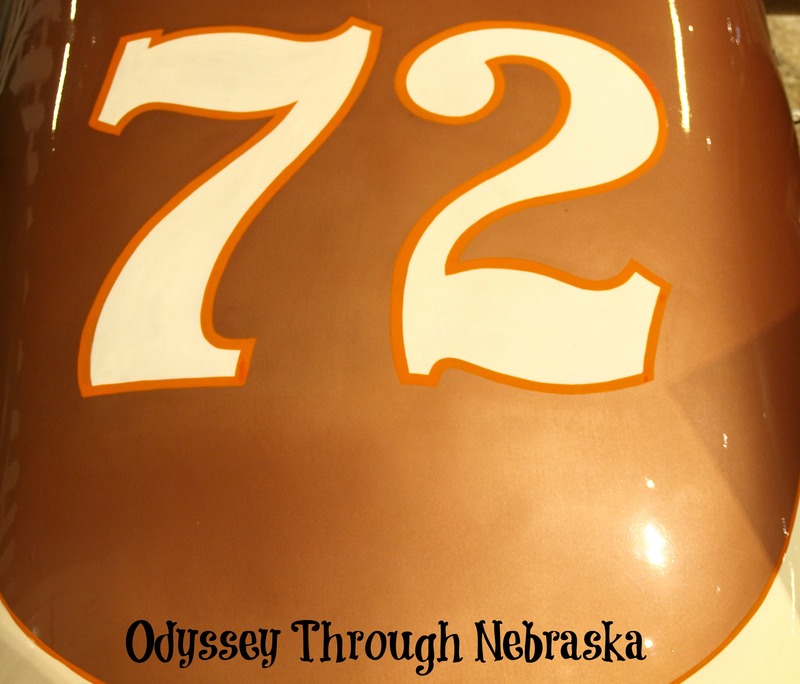 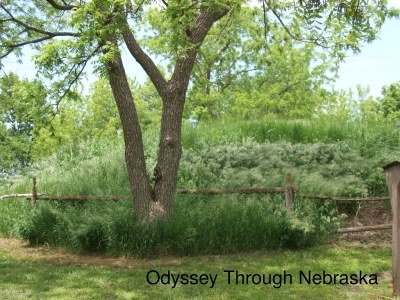 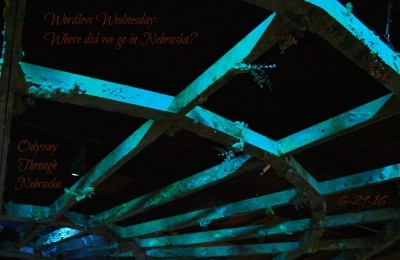 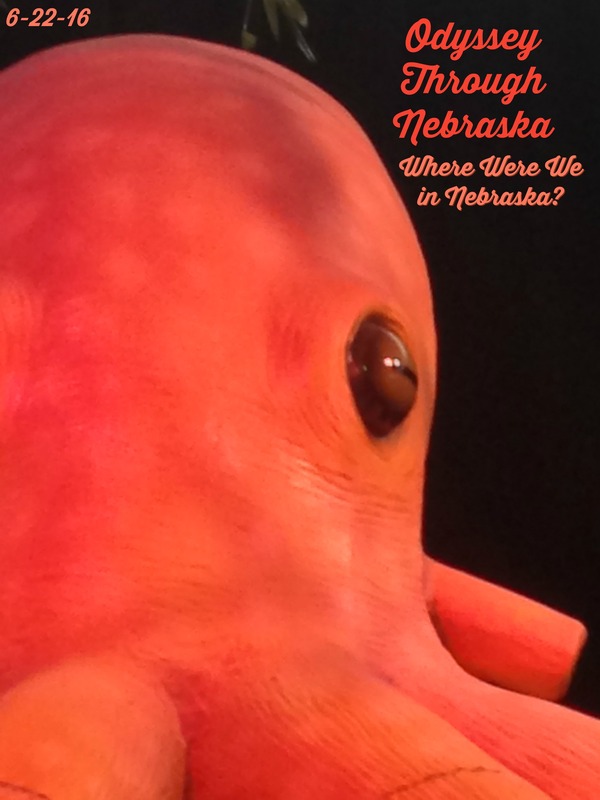 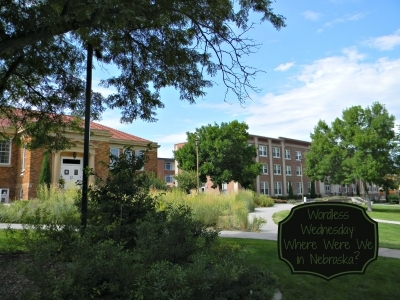 Home/Wordless Wednesdays: Where Were We in Nebraska? 6-28-17 Wordless Wednesday: Where Were We in Nebraska? 6-7-17 Wordless Wednesday: Where is this in Nebraska? 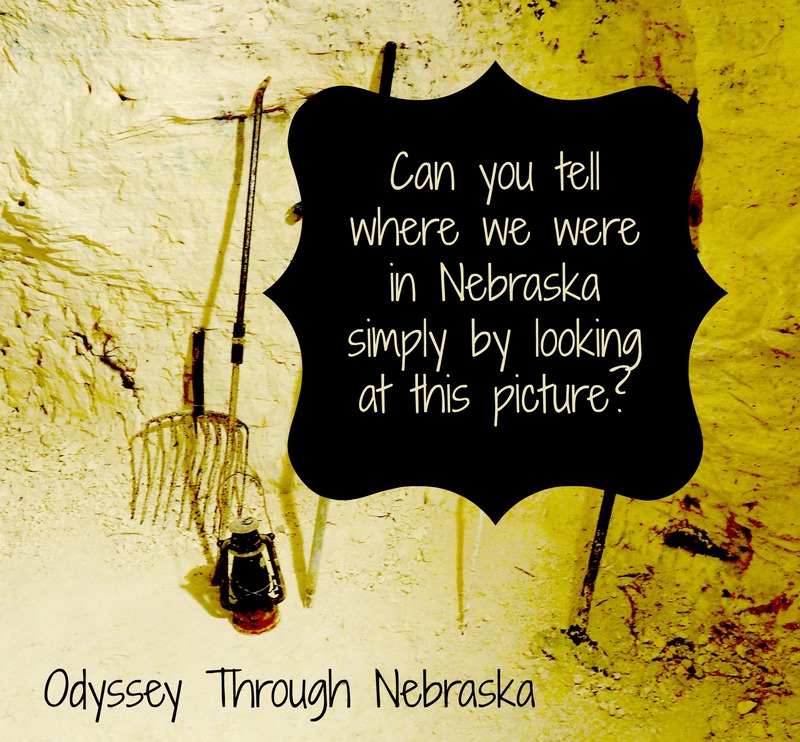 8-10-16 Wordless Wednesday: Where Were We in Nebraska? 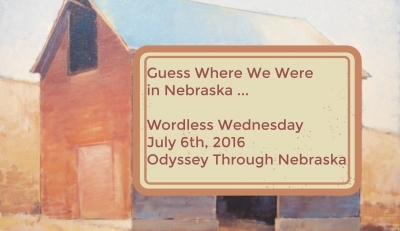 7-6-16 Wordless Wednesday: Where Were We in Nebraska? 6-29-16 Wordless Wednesday: Where Were We in Nebraska? 6-22-16 Wordless Wednesday: Where Were We in Nebraska? 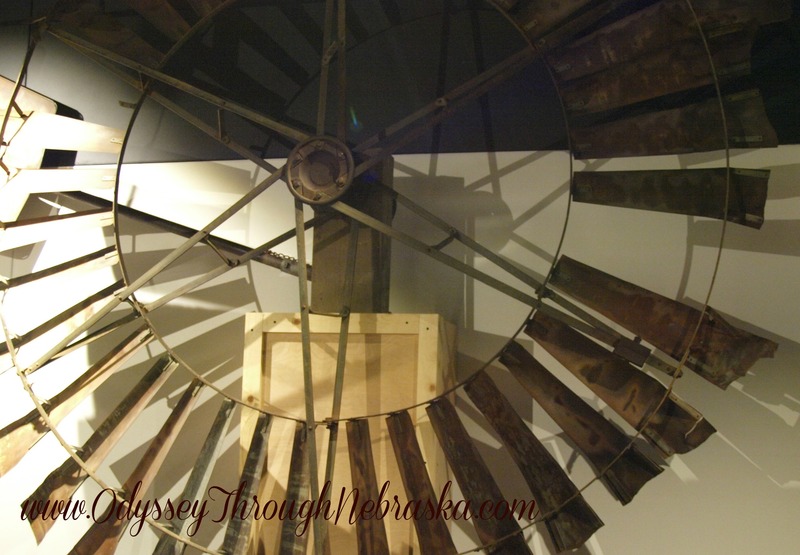 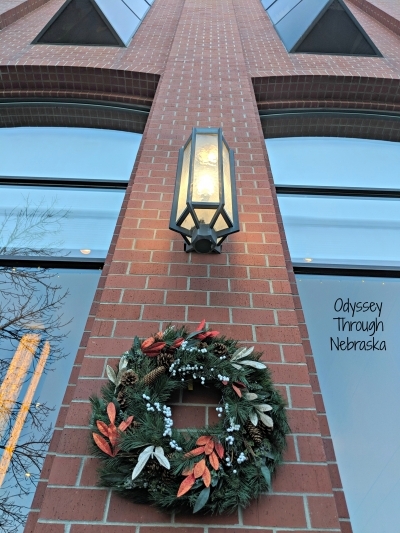 3-30-16 Wordless Wednesday: Where in Nebraska Did I Go Today? © Copyright 2013-2018 Odyssey Through Nebraska All Rights Reserved.